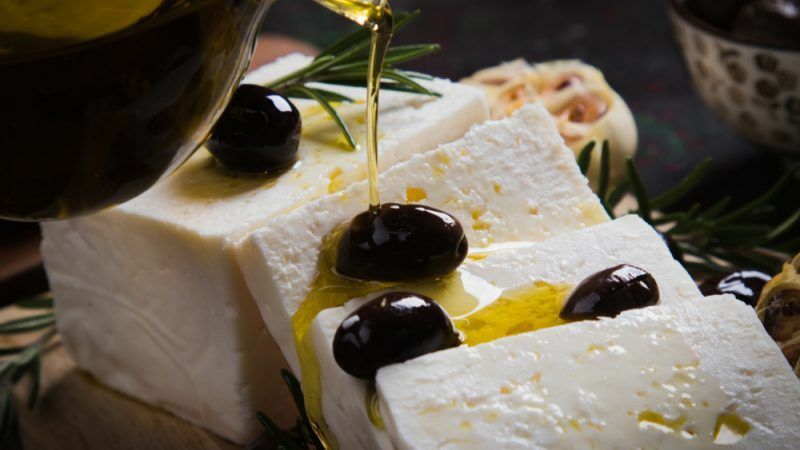 The European Commission has warned Copenhagen to enforce protection of the protected designation of origin ‘Feta’, following information that Danish companies export the product outside the EU with misleading labelling. On 25 January, the European Commission sent a letter of formal notice to Denmark regarding the alleged failure of the Danish authorities to adequately fulfil its obligations under the Regulation on quality schemes for agricultural products and foodstuffs. “The Commission is of the opinion that the unlawful use of the registered Protected Designation of Origin (PDO) ‘Feta’ occurs in Denmark, where some companies – which produce or import white cheese – export it to third countries with a misleading ‘Feta’ labelling,” the EU executive said in a statement. European Commission sources told EURACTIV that the executive and the member states have clear rules regarding the protection of geographical indications. “The services of the European Commission have been informed that there are Danish companies who produce white cheese in brine from cow milk and export it to third countries after labelling it ‘Feta’,” the sources said. Asked if these Danish companies exported “feta” products to countries that have already signed a trade deal with the bloc, the sources declined to comment. 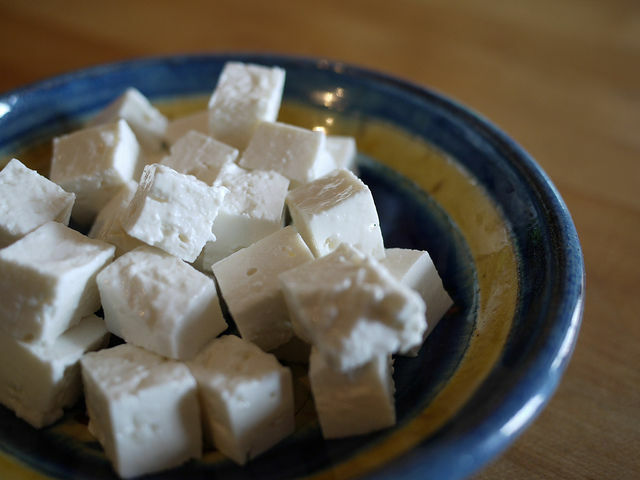 Feta cheese is considered the ‘white gold’ of Greece’s economy. 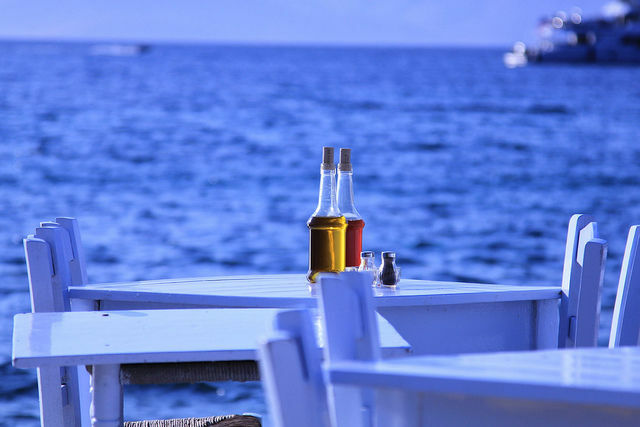 The country produces around 120,000 tons of feta every year, while the total domestic production of sheep and goat milk is about 1,100,000 tons. 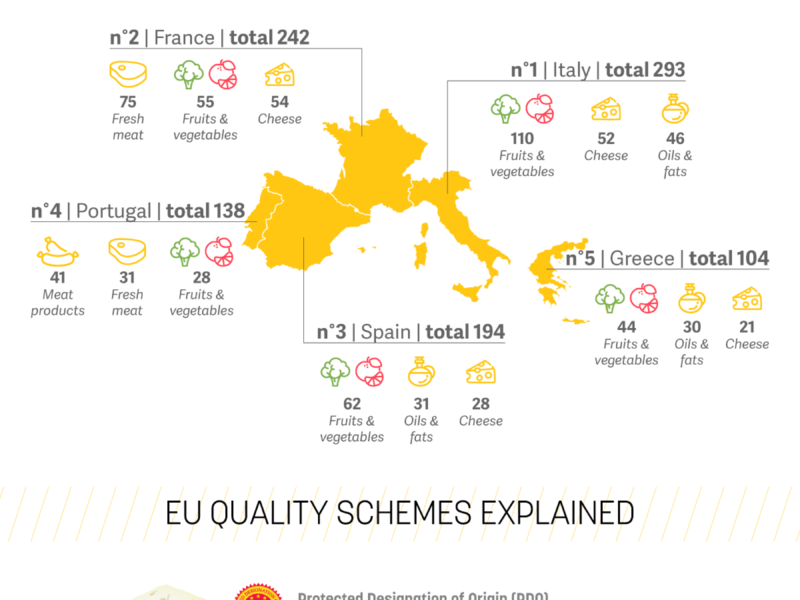 Since 2002, it has been a Protected Designation of Origin (PDO) product in the EU and its production must meet the requirements of the EU’s designation of origin quality scheme.